Fans of Hello Lovely favorite Sarah Richardson design are bound to admire Recipes for a Classic Living Room & Family Room since we’ll be exploring the classic ingredients in the fresh traditional mix of lovely for these spaces in the family’s Ontario off-the-grid house. Photo: Stacey Brandford. Design: Sarah Richardson. Source: HGTV Canada. Decor Recipes for a Classic Living Room & Family Room…certainly delicious indeed! Traditional interior design inspiration from Sarah Richardson’s off the grid farmhouse in Canada. 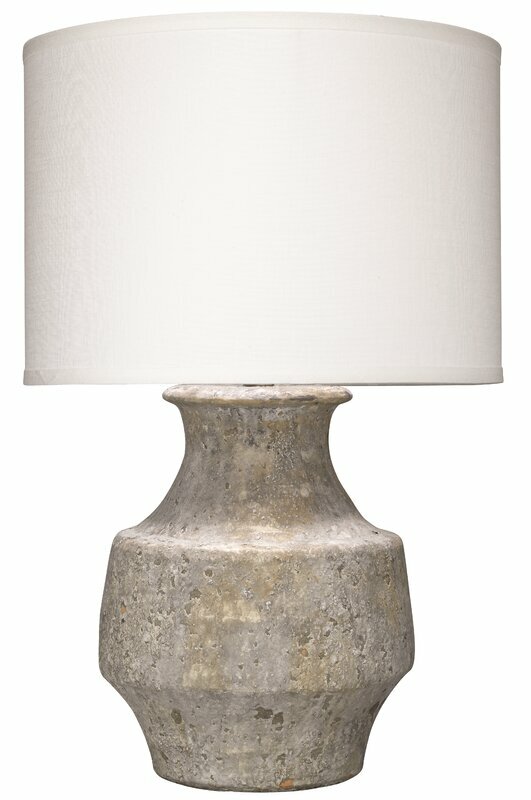 Neutral classic decorating ideas and shopping sources for your home. We’re revisiting some of the interiors within Sarah Richardson’s off the grid home in Ontario because they are classic spaces which have a timeless quality that won’t soon fall from favor. You’ll find some of the exact sources for furniture and home decor incorporated in this farmhouse’s living room and family room (media room) and even some paint colors. Sarah Richardson’s own living room and sun room were designed with classic traditional style, and their approachable elegance is a quality so many of us seek after. Make sure you watch the video below where Sarah Richardson discusses her living room philosophy (if you can’t touch it or put your feet up, why have it?)! You’ll glean multiple ideas for adding fresh traditional style to your own living room. From the charming conversation and game areas to the cozy wood stove area in the sun room, these thoughtfully designed spaces seem just right for soaking up winter sunshine. It may surprise you to see the space is so hushed and neutral. Would you have added more lovely pops of color? It may be that Sarah is simply showing us a neutral backdrop which can then change with the seasons and additional colorful accessories. Get a Good Glimpse…Click Play! Neutral Traditional Living Room Sofa: Beige Chesterfield Sofa. Recipes for a Classic Living Room & Family Room…certainly delicious indeed! Traditional interior design inspiration from Sarah Richardson’s off the grid farmhouse in Canada. 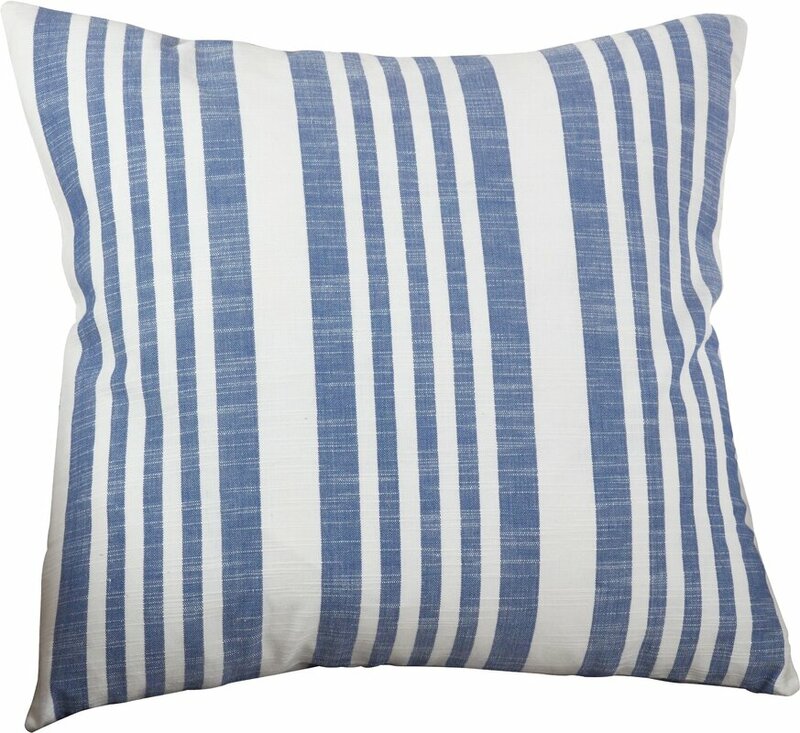 Neutral classic decorating ideas and shopping sources for your home. 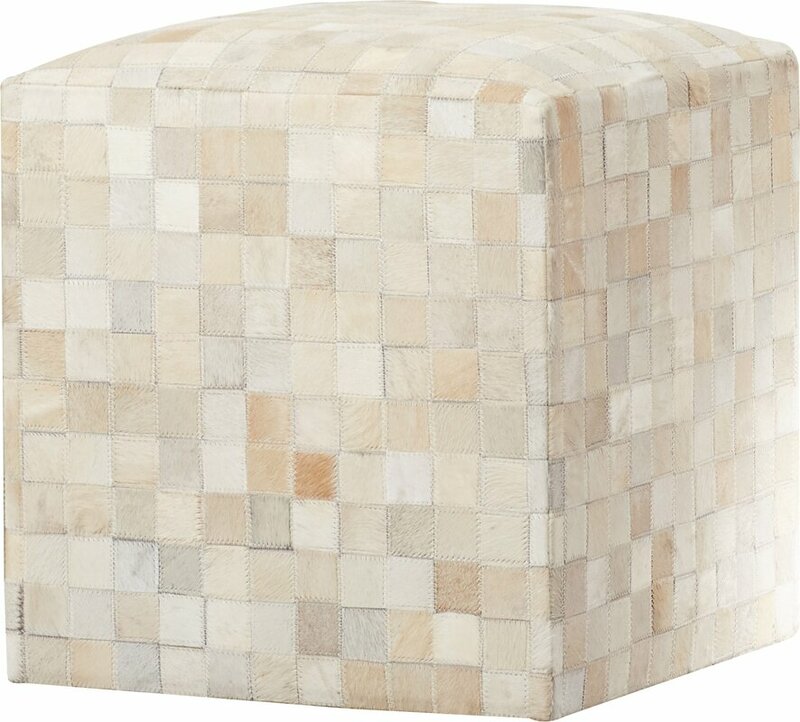 Neutral Traditional Living Room Ottoman: Leather Patchwork Pouf Leather Ottoman. 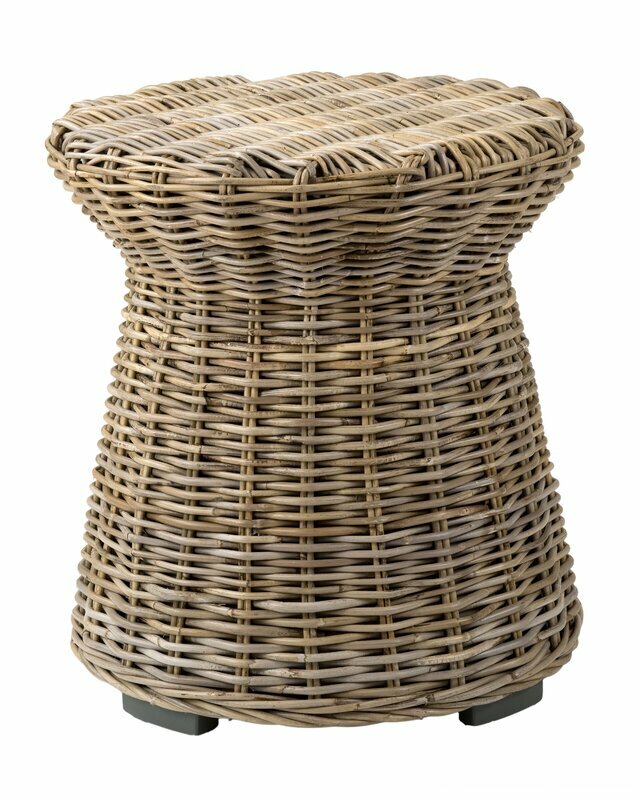 Netural Traditional Living Room Side Table: Rattan Side Table. Decor Recipes for a Classic Living Room & Family Room…certainly delicious indeed! Traditional interior design inspiration from Sarah Richardson’s off the grid farmhouse in Canada. 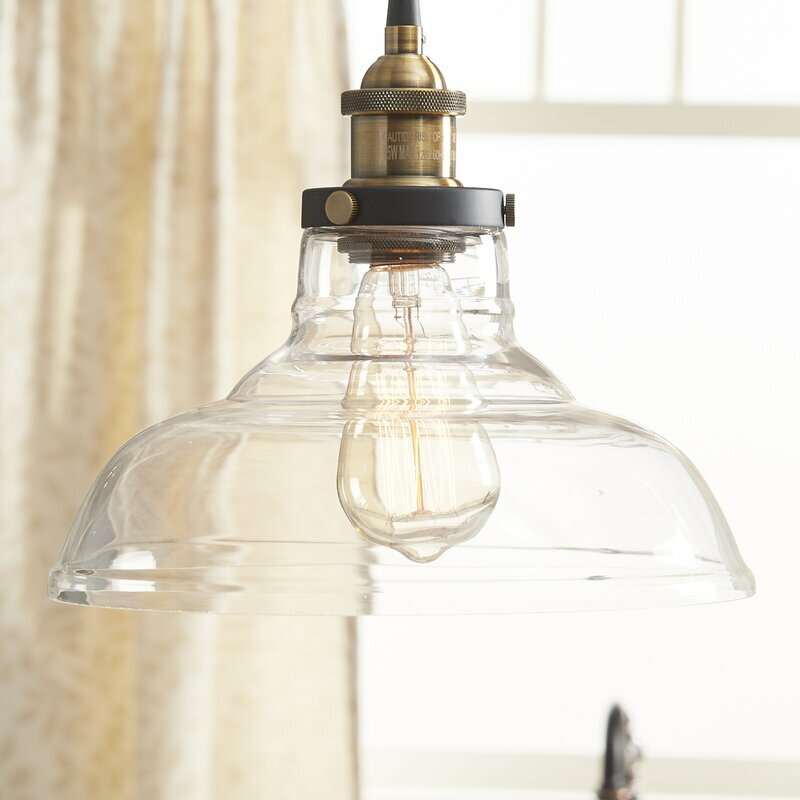 Neutral classic decorating ideas and shopping sources for your home. 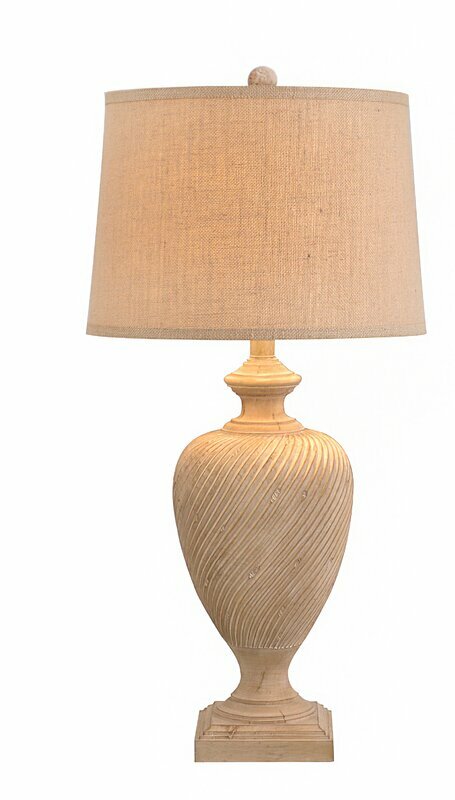 Neutral Traditional Living Room Lamp: Wood 35″ Lamp. 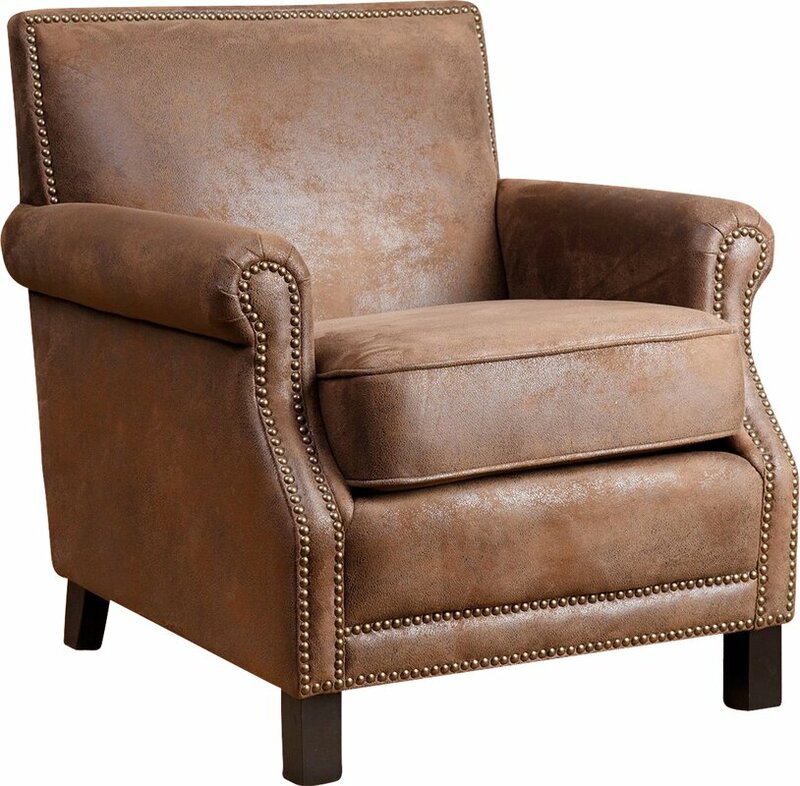 Neutral Traditional Living Room Chair: Swivel Arm Chair. 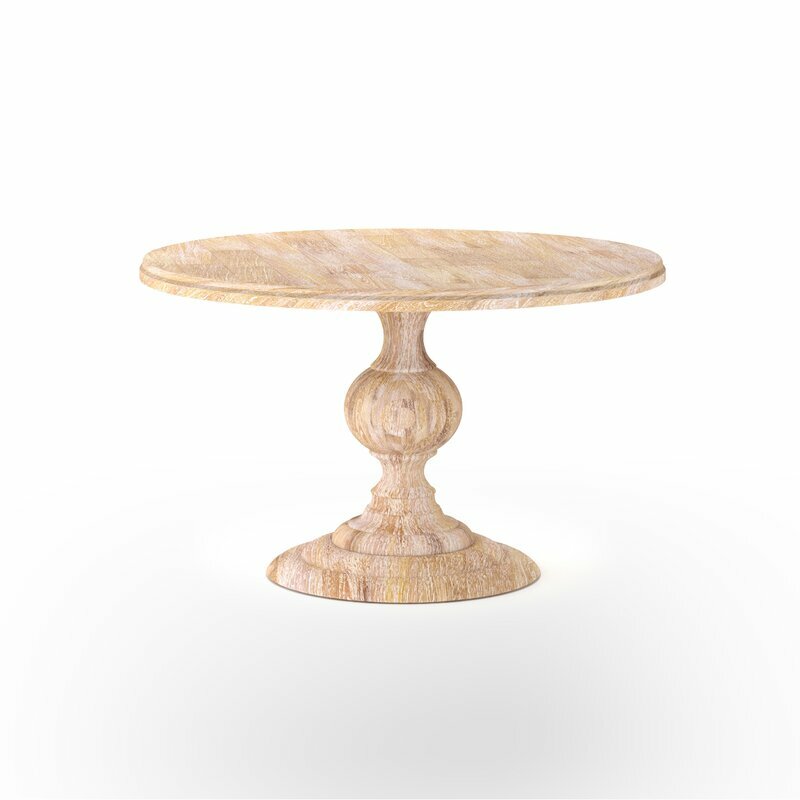 Neutral Traditional Round Table: Round Pedestal Dining Table. 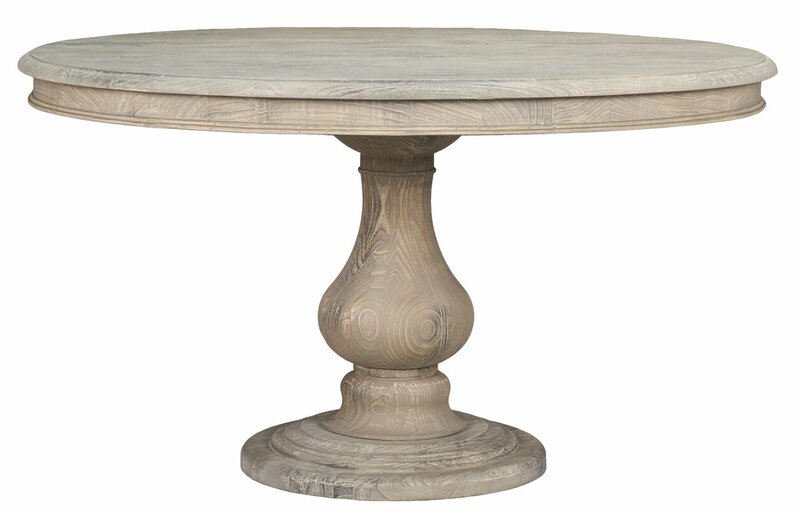 Neutral Traditional Round Table:Round Wood Dining Table. 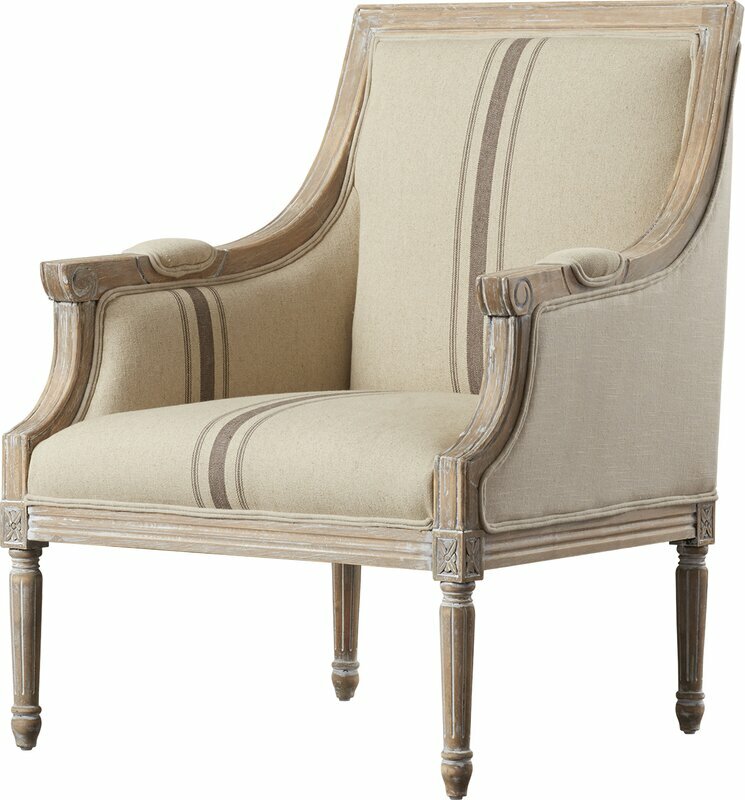 Neutral Traditional Living Room Accent Chair: Grain Stripe Armchair. 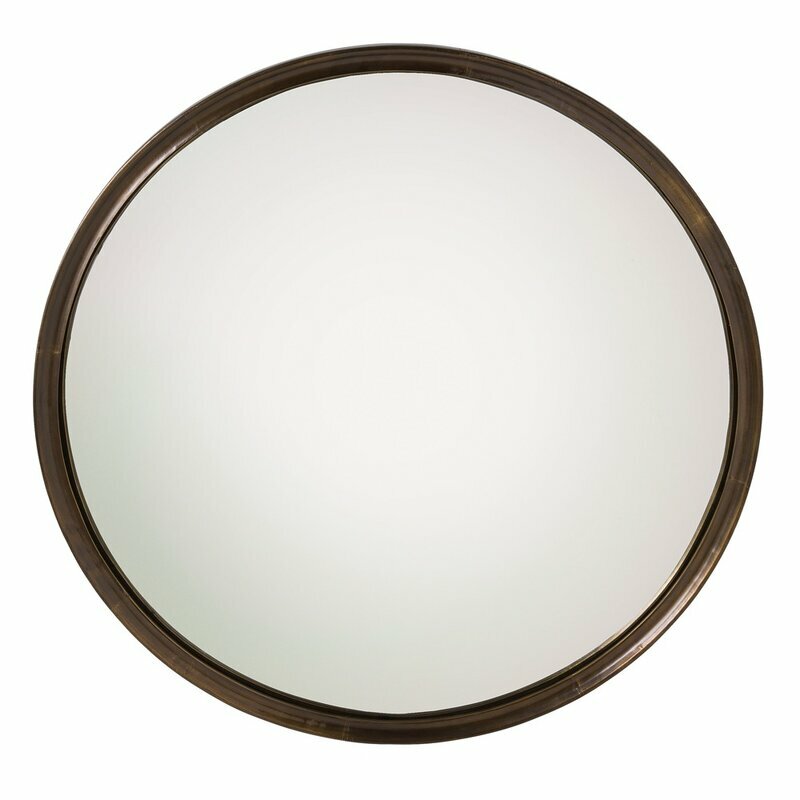 Living Room Mirror Idea: Round Mirror. 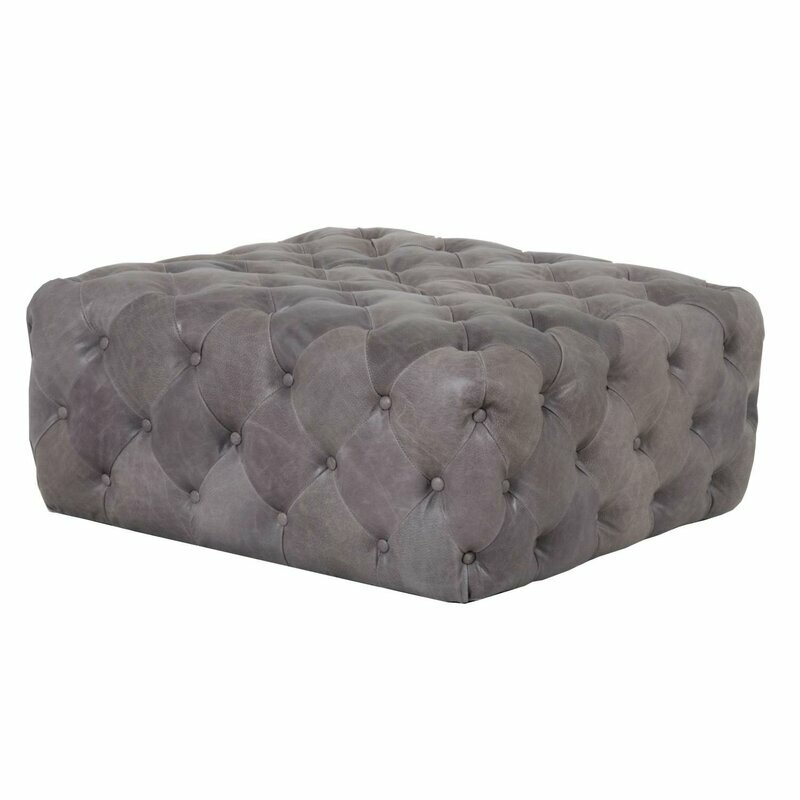 Traditional Living Room Ottoman: Tufted Leather Ottoman. 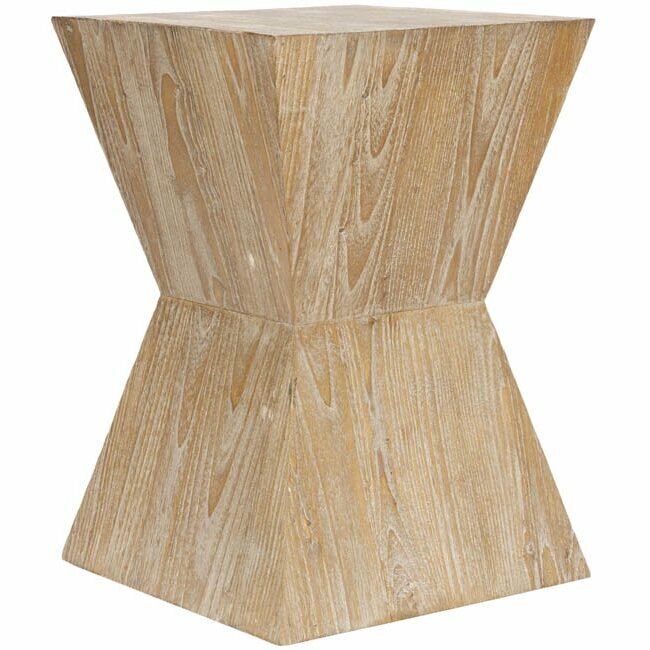 Neutral Traditional Living Room Side Table: End Table . 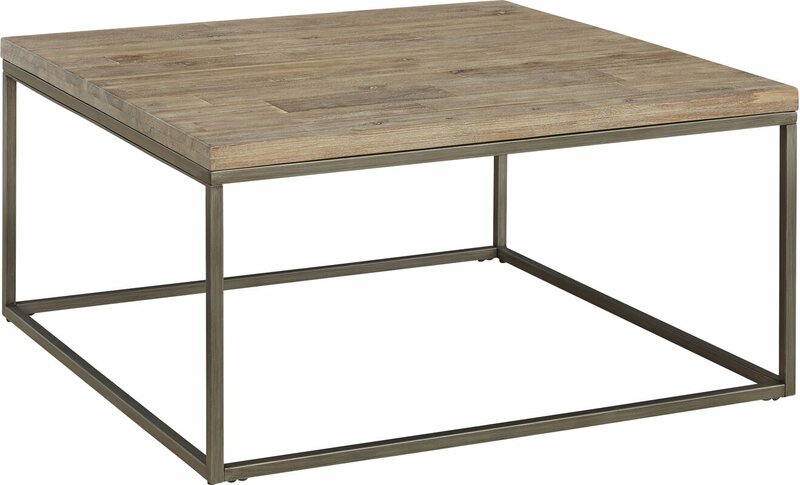 Neutral and Rustic Living Room Table: Marble Top and Wooden Slat End Table. For the complete story of the design of this room, SEE THIS. Photo: Stacey Brandford. Design: Sarah Richardson. Source: HGTV Canada. Recipes for a Classic Living Room & Family Room…certainly delicious indeed! Traditional interior design inspiration from Sarah Richardson’s off the grid farmhouse in Canada. 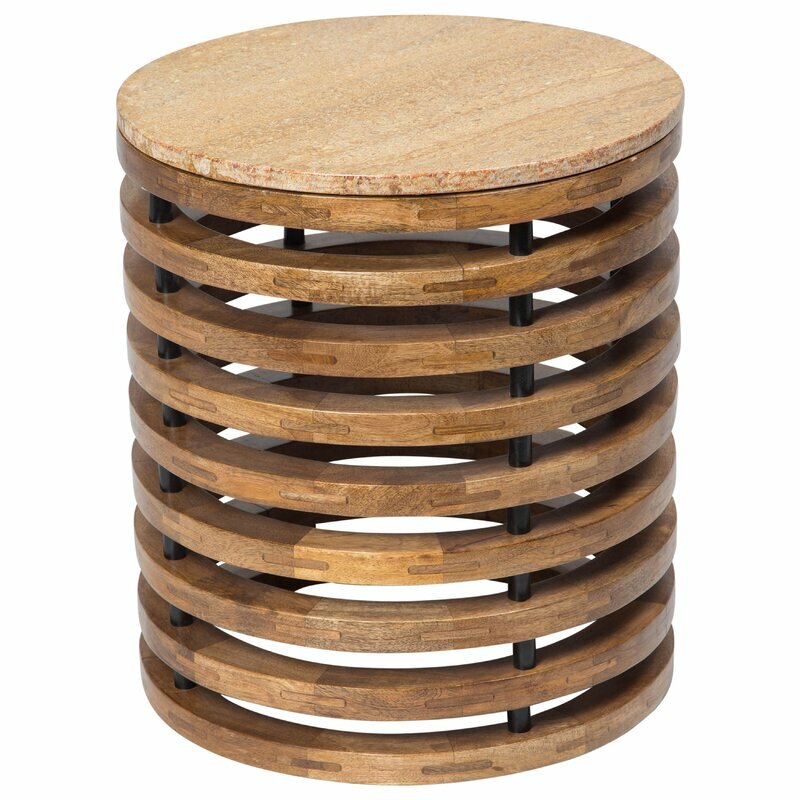 Neutral classic decorating ideas and shopping sources for your home. Sarah Richardson’s family home, an off-the-grid house in Ontario has so many pretty design details to note, and in the rustically chic family room/media room, we see Sarah’s favorite blue and white scheme. Wood beams add warmth and interest to the space while also delineating different areas. There aren’t many media rooms spotlighted on this blog for good reason…they tend to be one-note, packed with leather recliners, and completely absent of natural light. 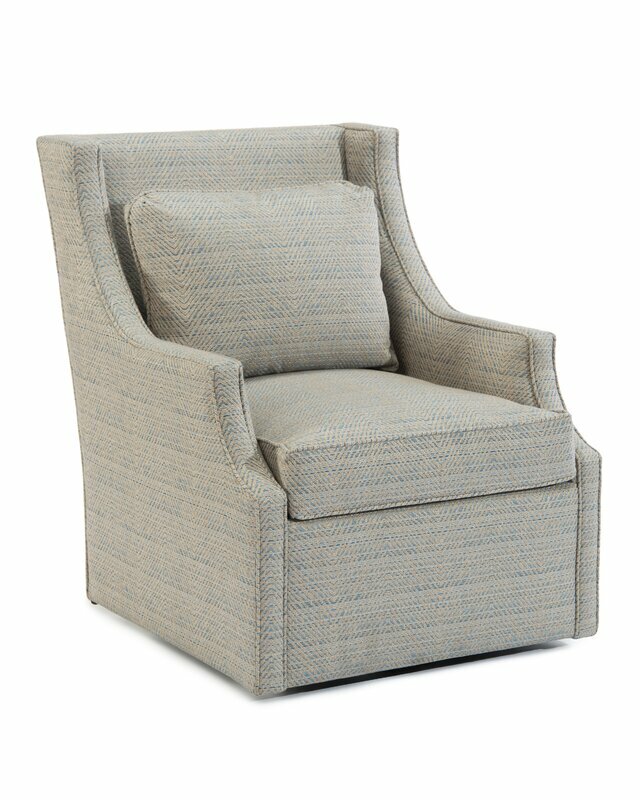 So I say, hello, lovely, to this one which takes a more multipurpose approach and includes sumptuous fabrics. Curious about the paint color? It’s Dulux “Natural White. 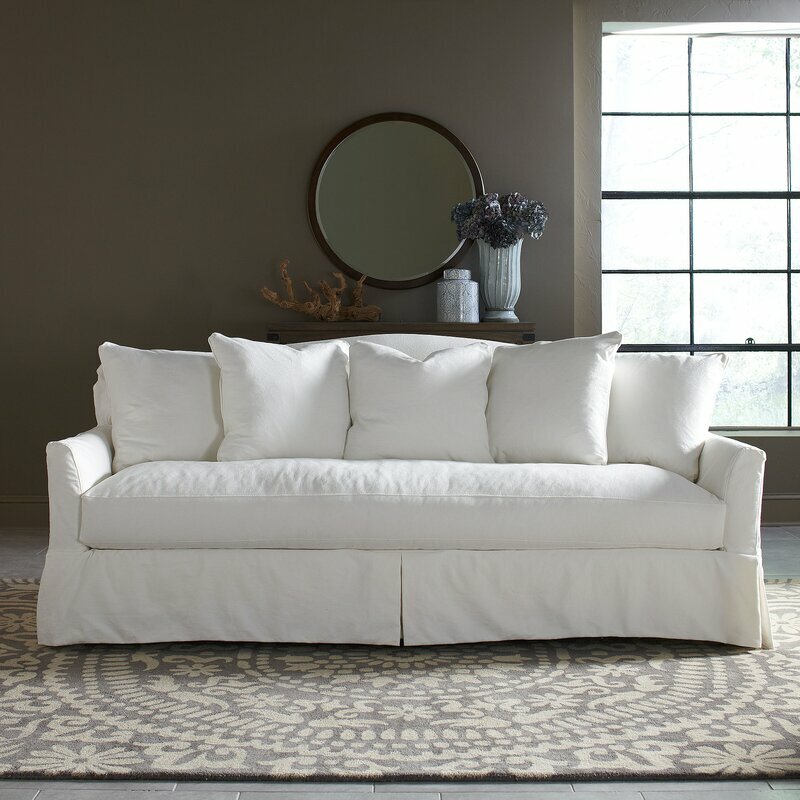 Sarah Richardson’s Family Room Sofa: White Fairchild Slipcovered Sofa. The Fairchild sofa above is the exact one Sarah has in her home’s media room! 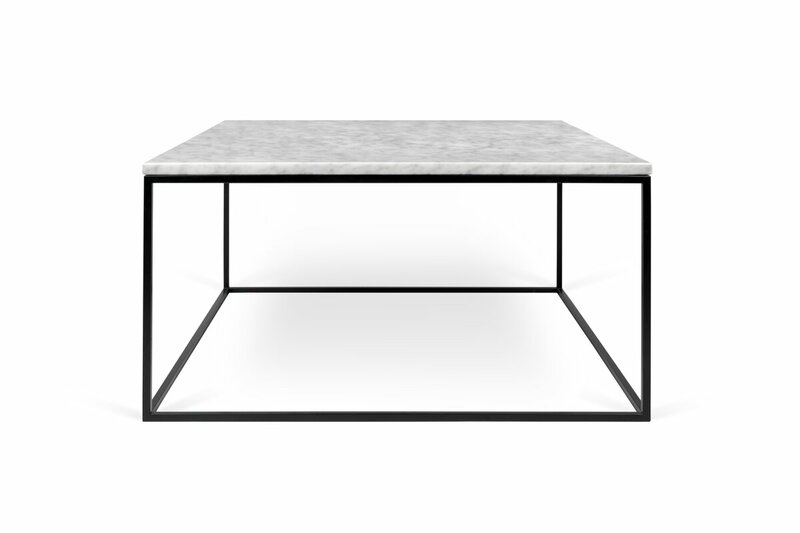 Sarah Richardson’s Media Room Cocktail Table: Coffee Table. 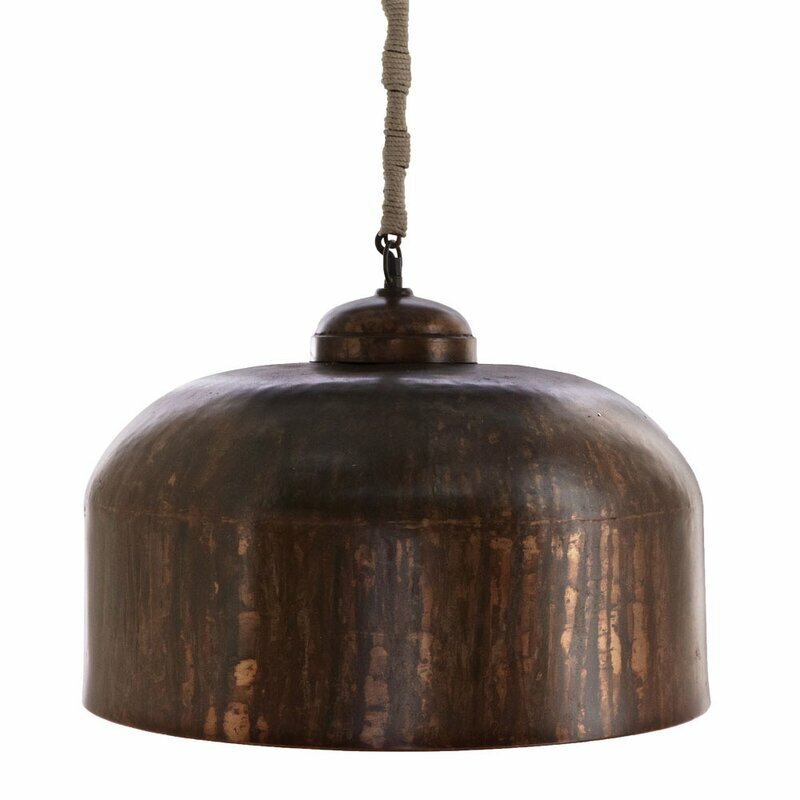 Sarah Richardson’s Family Room Pendant: Mini Pendant. 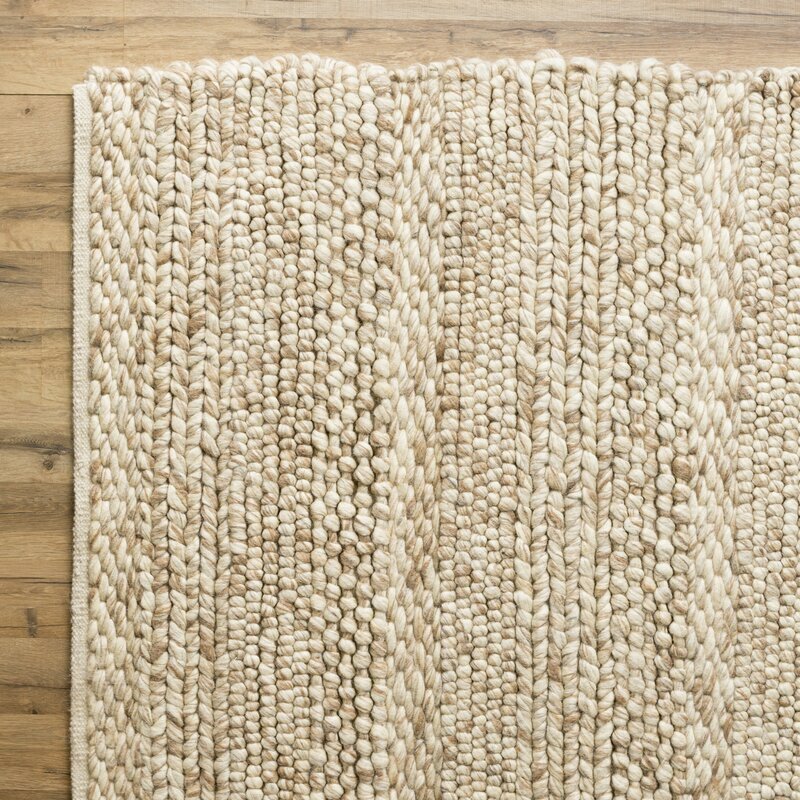 Sarah Richardson’s Family Room Rug: Natural Area Rug. 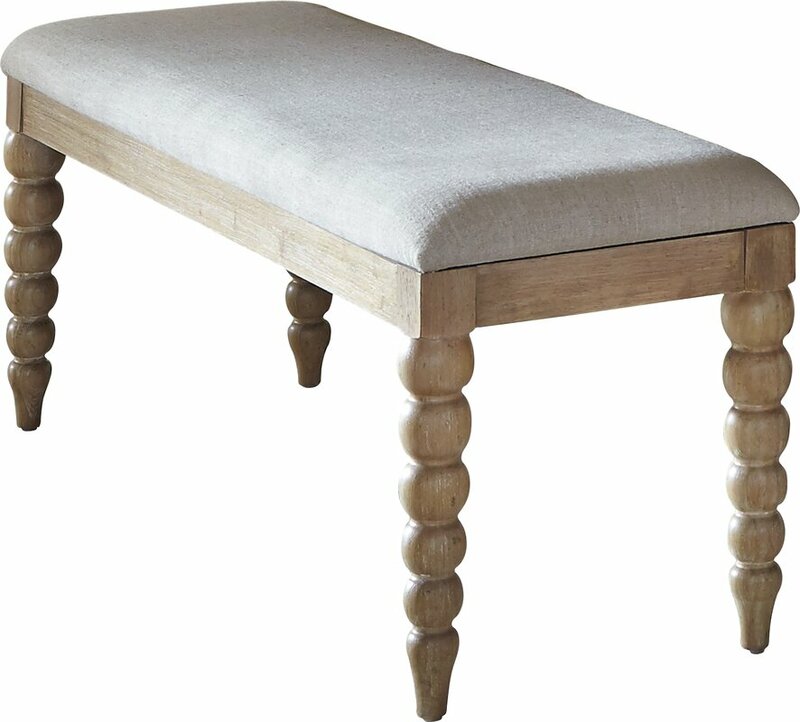 Sarah Richardson’s Family Room Bench: Upholstered Bench. 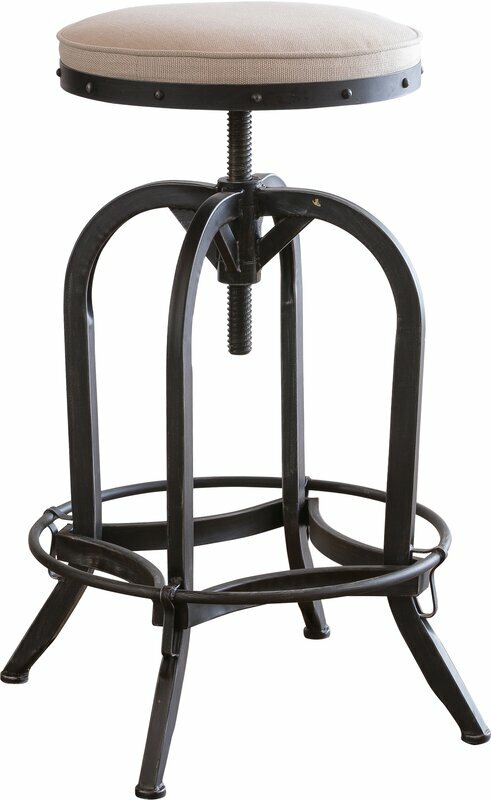 Sarah Richardson’s Family Room Bar Stools: Round Industrial Stool. Find the complete design story for Sarah’s media room RIGHT HERE. I really miss watching Sarah on HGTV. It was informative and entertaining. Her homes and those she decorated for clients were beautifully decorated but livable. Her current living room is perfect! I believe, too, that your living room should be used, not a showroom. That it can look nice but still be comfortable. I also love neutrals. They are restful. 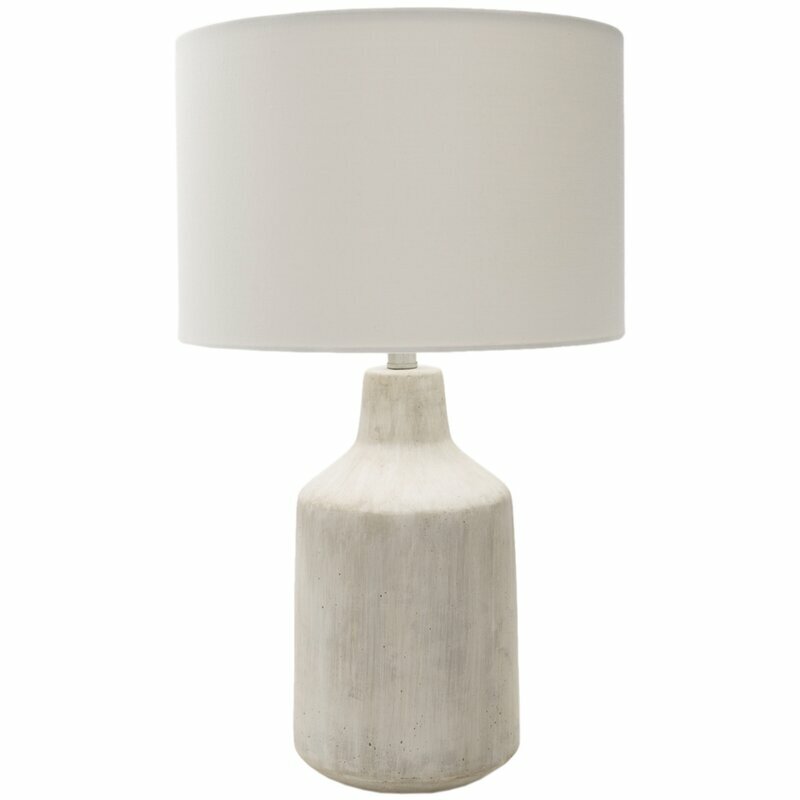 I found when doing my Livingroom that it is not easy decorating in neutrals. You have to use texture to get an interesting composition. I’m in love with the found artifact over her fireplace. It’s truly a statement piece.